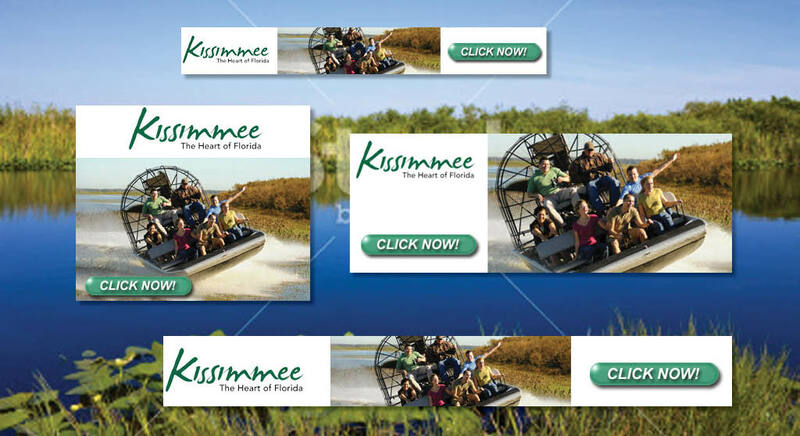 Kissimmee initially engaged our team for lead generation, and after preliminary conversion research proved the value of our approach, the relationship expanded to ongoing, segmented leads and email management. 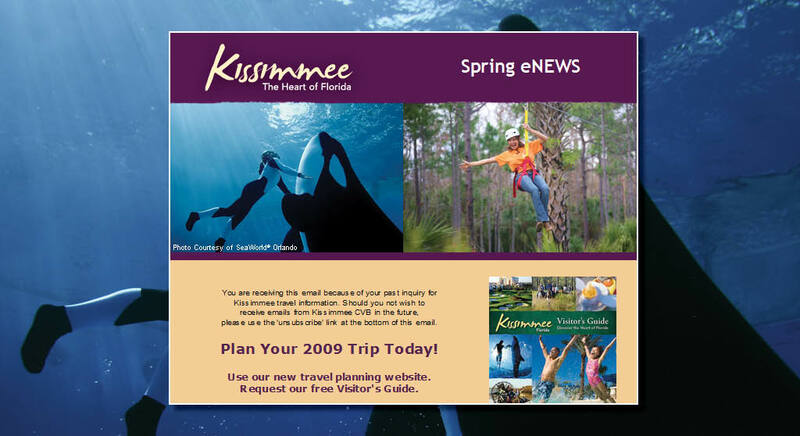 Throughout the course of six years, we added 1.2 million subscriber leads and developed and delivered 50 million emails, resulting in more than 700,000 clicks to their website. 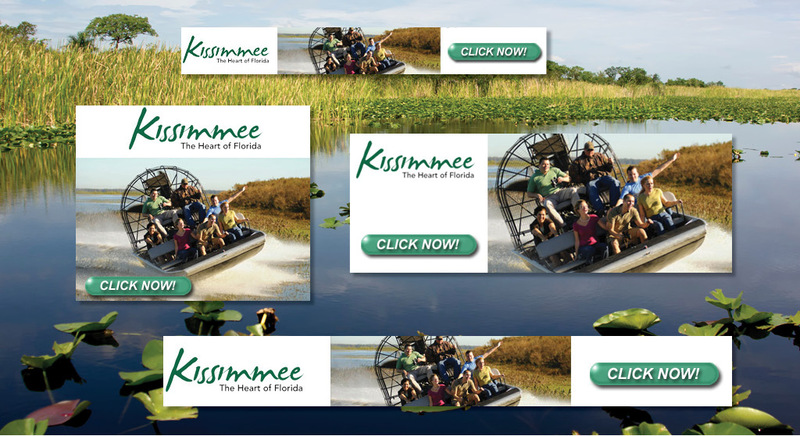 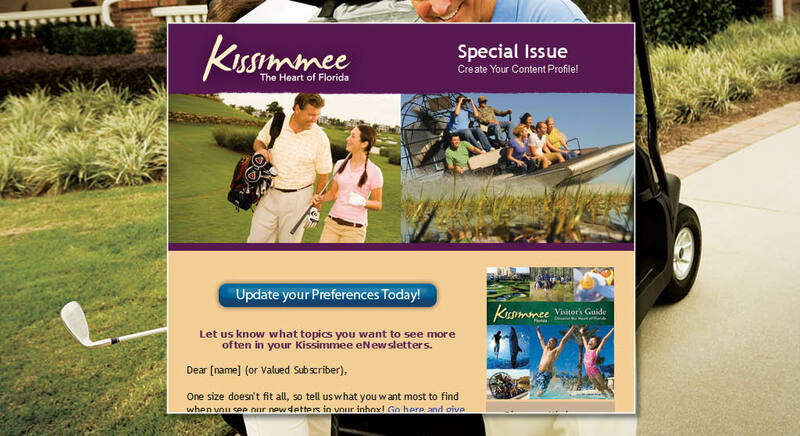 Kissimmee’s research showed that paid room nights from subscribers topped 1.9 million, and incremental spending exceeded $500 million with a related ROI of 195 to 1.